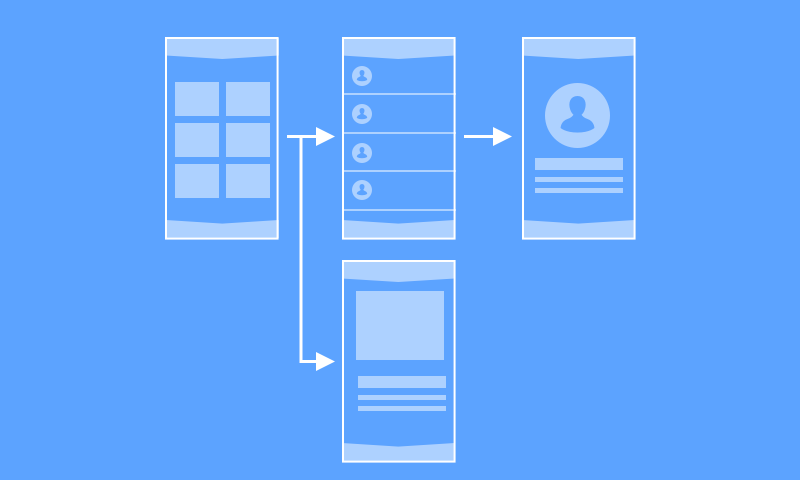 Download app design resources for free - created by our team of expert designers, ready for use in any mobile app project. 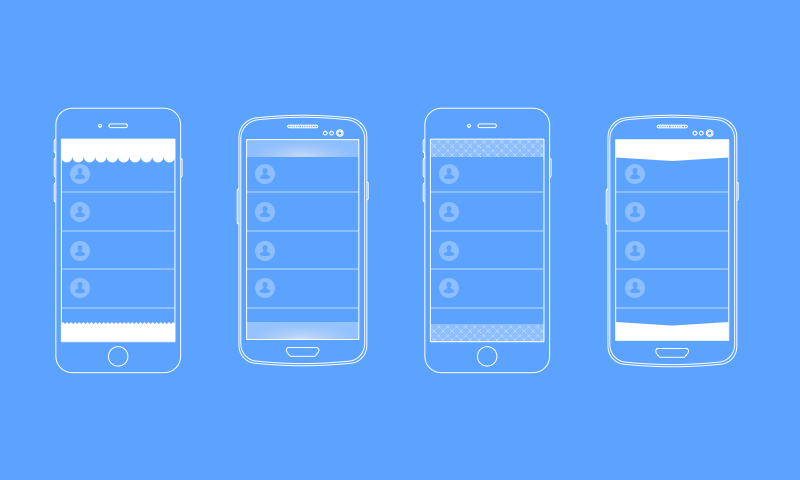 This file contains sample layouts, color palettes, and fonts to help you design your app. Quickly add repeating headers and footers to your app with this asset pack. High quality icons in PNG format, ready for use in any app project.